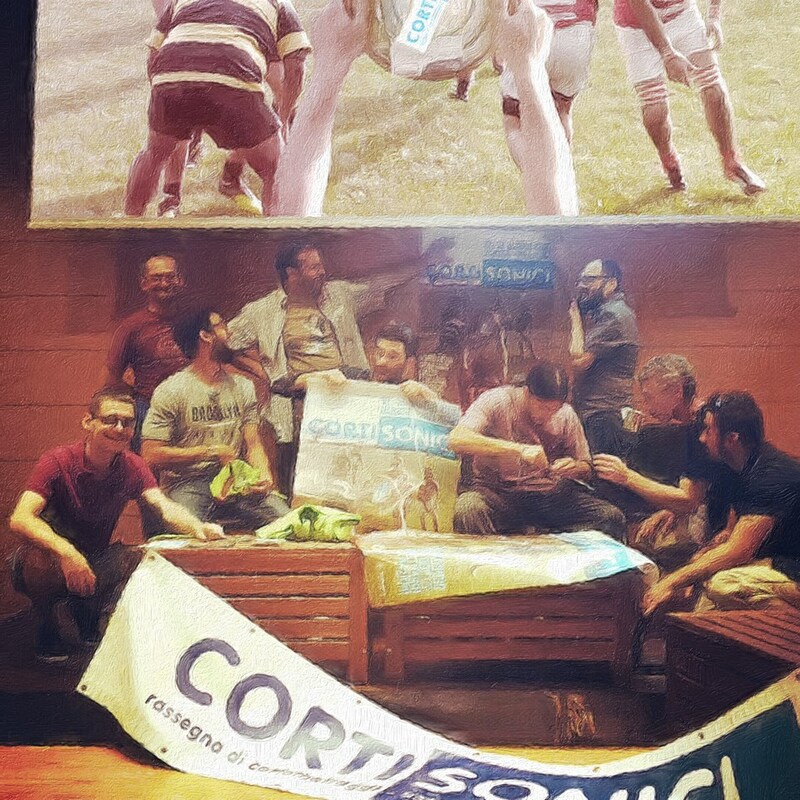 Cortisonici is an international film festival that takes place in various locations of the city of Varese, Italy. The festival offers every year – through different formulas – a short film competition (up to 15’) and a series of collateral events such as concerts, film previews, recreational activities, meeting with authors and workshops. The duration of the festival is about a week. Besides the official competition, which is the core section and takes up the last three nights of the event, there’s a Focus on section, aimed to deepen the knowledge of various areas’ film production or film genres, and an Inferno section that starts in the late night and presents the most extreme and experimental works submitted to the festival and not included in the official selection. This year’s edition, the 16th, will take place from the 9th to the 13th of April. The competition entries – 24, from 14 countries – will be voted by the public, by a Jury of Experts made up by personalities of the national cultural and cinematic scene, and by a Youth Jury made up by high school students. The festival is organised by Associazione Cortisonici, a non-profit organization founded in 2010 which is part of an international network that includes festivals, film schools and other cultural associations based in Portugal, Spain, Hungary, Ireland, Belgium, Argentina, Iran and South Korea. Cortisonici festival is completely free and marked out by an inclusive and disengaged approach, aimed to promote culture – especially film, audiovisual and multimedia – and to foster free expression and any art form, with a strong preference for the most creative and mocking independent filmmaking.